Facebook is used by everyone. 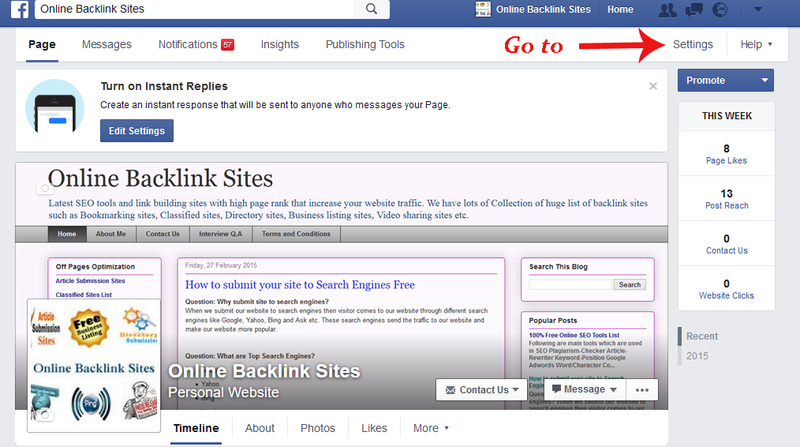 Many of us are using Facebook pages to promote a business or brand. Sometimes, our facebook account is hacked or locked and we are unable to promote our page. 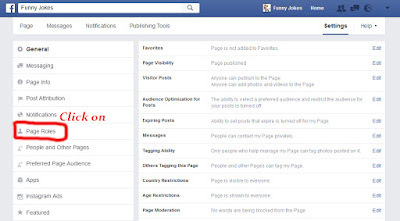 By using this trick you can make 3-4 person admin of your facebook page. There are many fb tricks which we don't know. 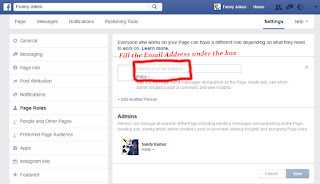 Today I am sharing a best trick with you How to Add Someone As Admin on Facebook Page. Its steps are very simple. Remember, After making someone admin, he/she will be able to remove members or admin and also be able to add new members/admins. 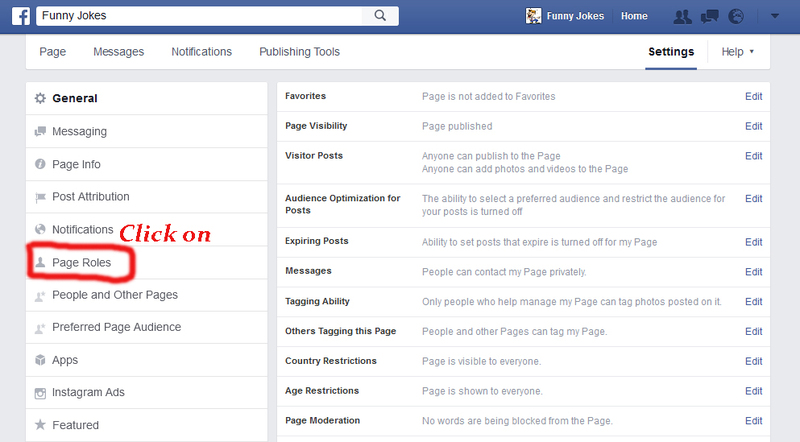 Follow the Steps for Adding Someone Admin on Facebook Page. 1) - Open your Facebook Page. 2) - Click on Settings. 3) - Now Click on Page Roles. 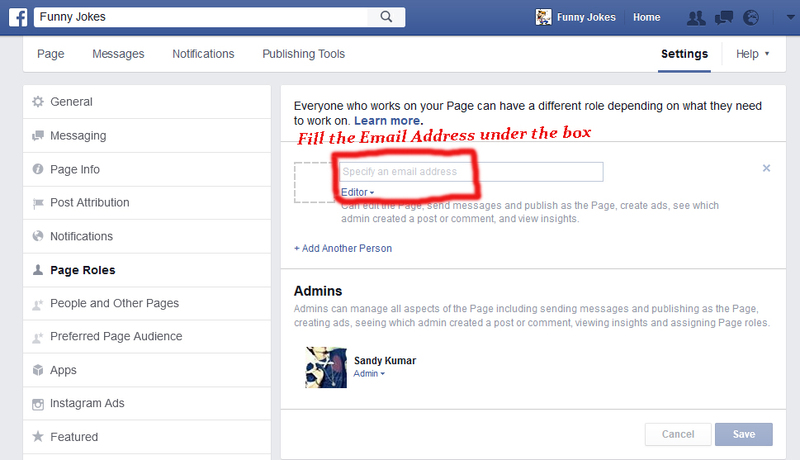 4) - Fill the Email Address who you want to make admin of Facebook page. 5) - Click on Editor & Choose Admin Option. 6) - Click on Save button & you are done. Top 10 Infographic Creation Website. How To Add Search Box To Blogger. 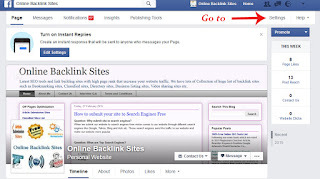 Promote a Facebook Page Free Without Paying Money.